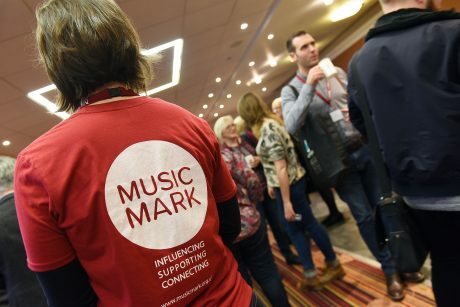 Priority booking for Music Mark Members opens this Monday for the upcoming Music Mark Annual Conference, taking place November 22nd to 23rd in Warwickshire. Tickets are also available for Members at Early Bird rates. Booking for Non-Members opens in September, as do stands at the Trade Fair, available only to Music Mark Corporate Partners.